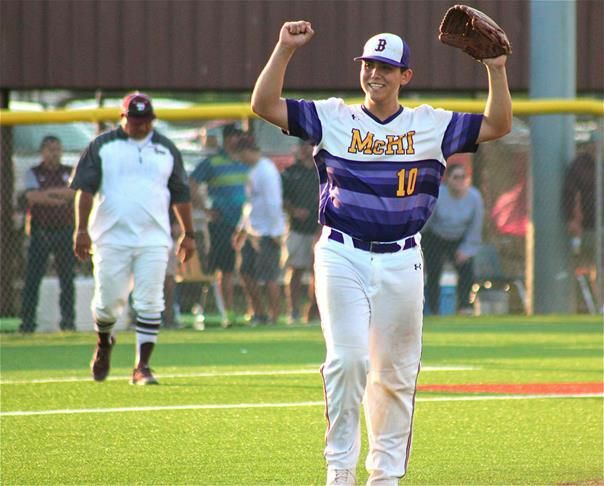 McALLEN — McAllen High senior catcher Nate Quintanilla remembers long car rides with his family to play in baseball tournaments. He reflects fondly on one such journey that took the family all the way to South Carolina. As they entered each new state, the family stopped for a group photo, marking the latest chapter in their voyage. To read the rest of the story, visit rgvsports.com.